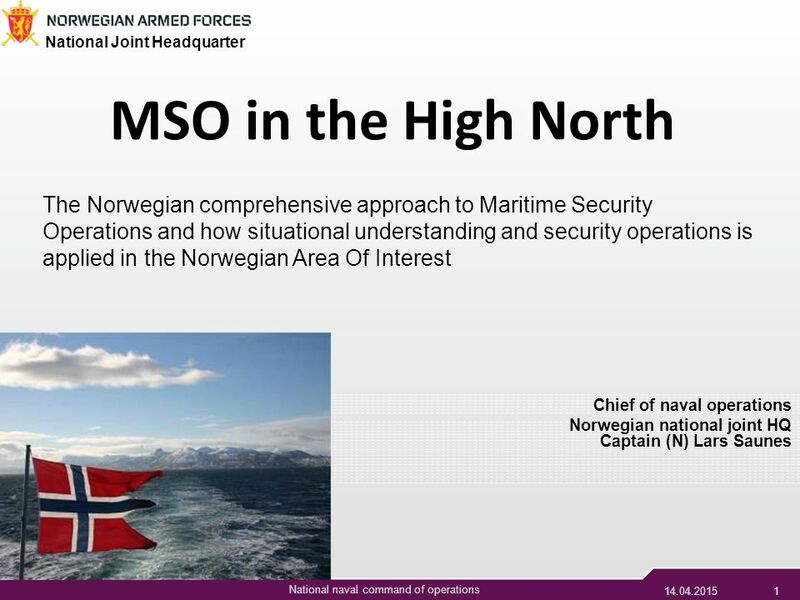 Forsvarets operative hovedkvarter 1 14.04.20151 National naval command of operations National Joint Headquarter Chief of naval operations Norwegian national. 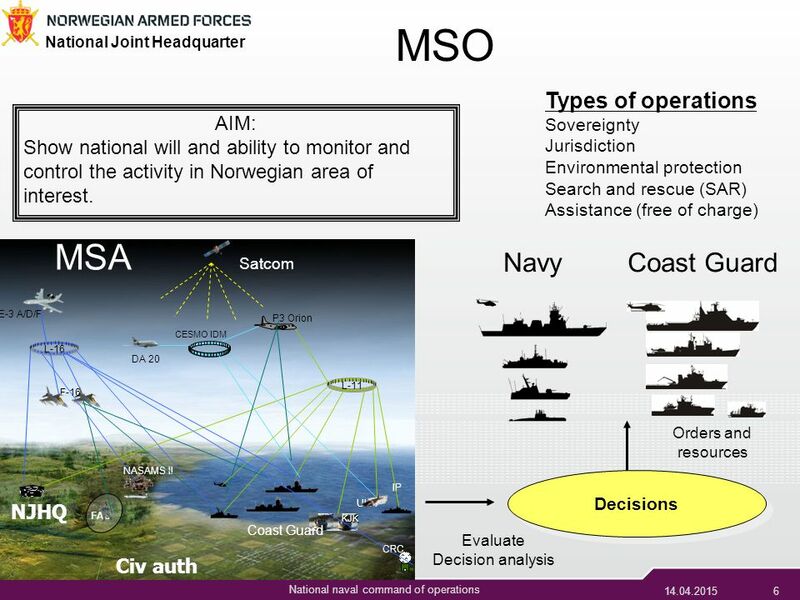 6 Forsvarets operative hovedkvarter 6 14.04.20156 National naval command of operations National Joint Headquarter MSO ULA L-11 L-16 E-3 A/D/F CRC NASAMS II Satcom P3 Orion FAC KJK F-16 IP DA 20 NJHQ CESMO IDM Coast Guard Civ auth MSA Decisions Evaluate Decision analysis Orders and resources NavyCoast Guard Types of operations Sovereignty Jurisdiction Environmental protection Search and rescue (SAR) Assistance (free of charge) AIM: Show national will and ability to monitor and control the activity in Norwegian area of interest. 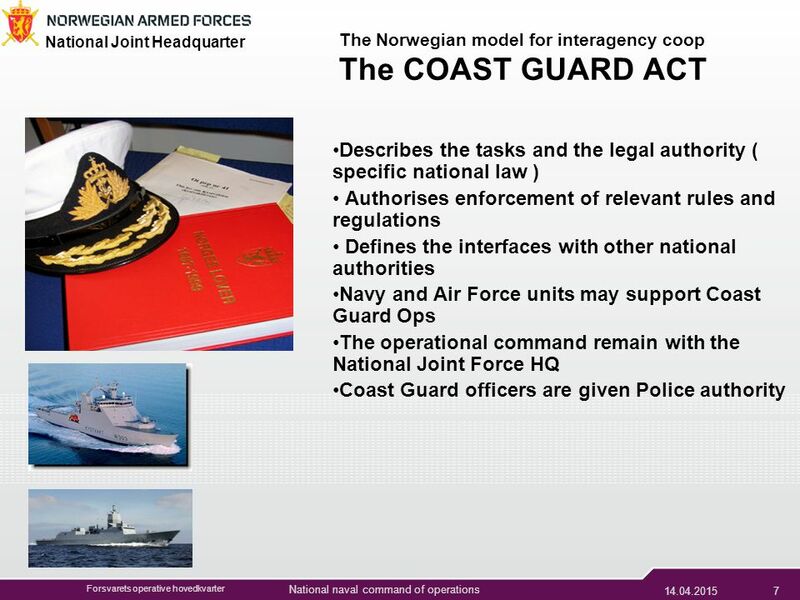 Download ppt "Forsvarets operative hovedkvarter 1 14.04.20151 National naval command of operations National Joint Headquarter Chief of naval operations Norwegian national." 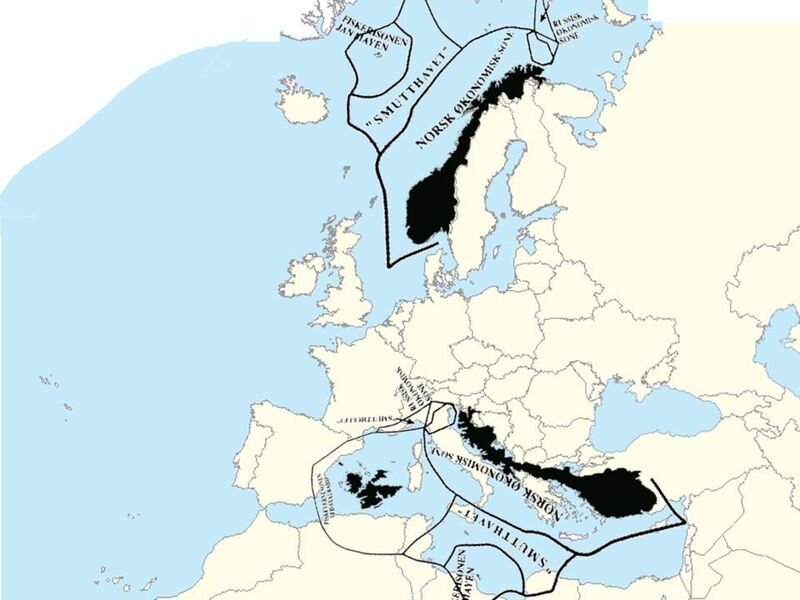 BlackSea Region Meeting Varna Points raised by the EU Maritime Strategy of relevance for PlanCoast. 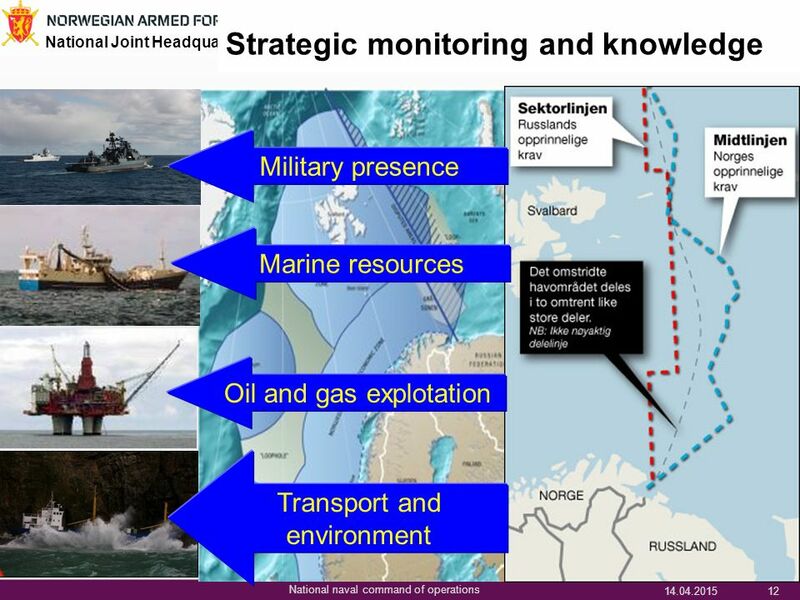 17/10/ MARITIME SECURITY, THE BELGIAN PERSPECTIVE REGIONAL SEAPOWER SYMPOSIUM VENICE REAR ADMIRAL HOFMAN MICHEL. Canadian Coast Guard Safety First, Service Always A National Institution in Service for Canadians May 5, 2003. 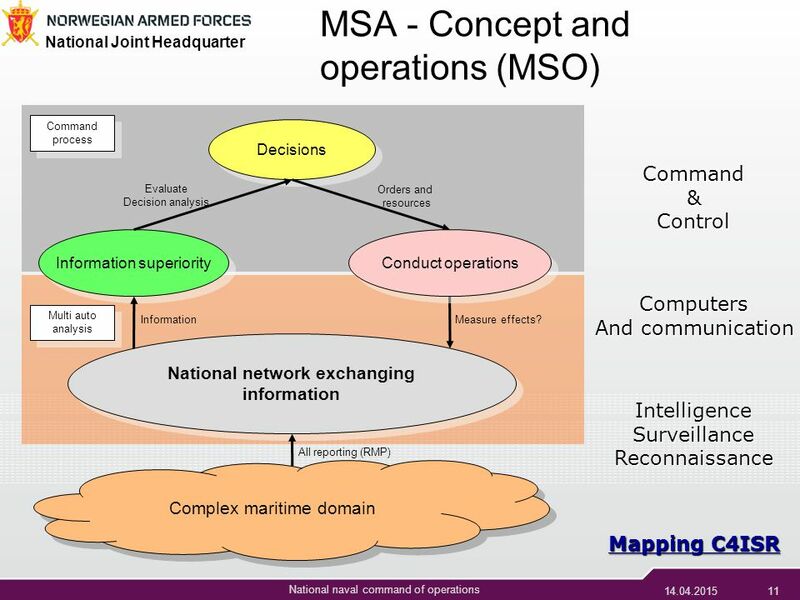 MARITIME AFFAIRS Common Information Sharing Environment for Maritime Surveillance Maritime policy Mediterranean and Black sea Eddy Hartog - Head of Unit. Security Research Conference, 22 Sept R&D in Support of EU Maritime Policy B. Garnier, H. Greidanus, G. Ferraro, U. Kroener European Commission. 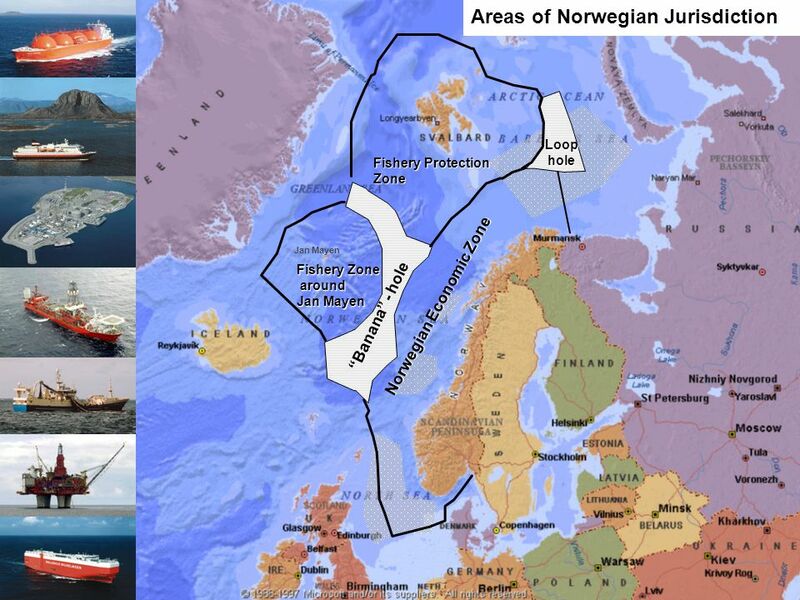 Irish Coast Guard Local Authority oil spill Contingency Plans. Croatian Volunteer Coast Guard - Factor in Safety at Sea Dr. Tonči Tadi ć, Rudjer Boškovi ć Institute, Zagreb, Croatia. 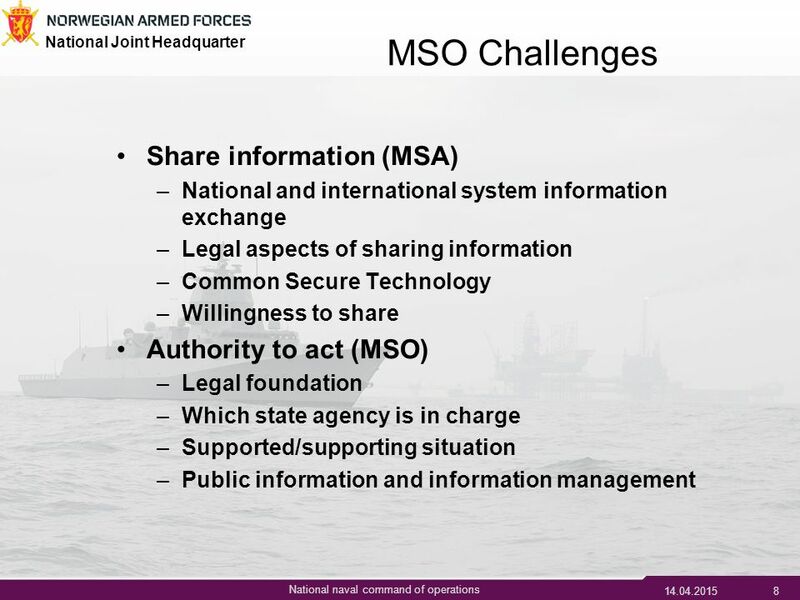 UNCLASSIFIED//FOUO Maritime Infrastructure Protection Symposium (MIPS) 2014 “Partnership, Coalitions, and MIP” Rear Admiral (Italian Navy) Alessandro PIROLI. The National Marine Sanctuary Program Moving America: Ensuring Safe Marine Transportation in Olympic Coast National Marine Sanctuary George Galasso NOAA. 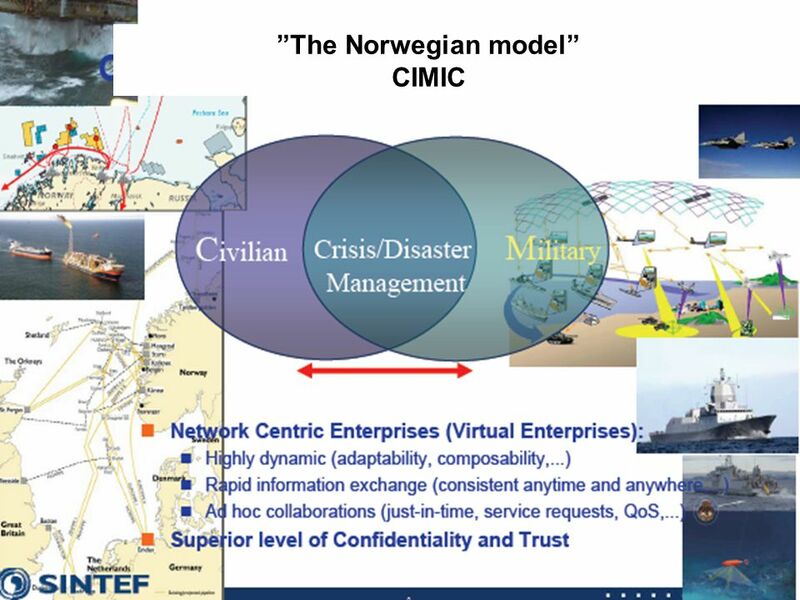 RADM Anders Grenstad Chief of Naval Staff Royal Swedish Navy “Creating Maritime Situational Awareness -not only nice, but also needed” Regional Sea Power. 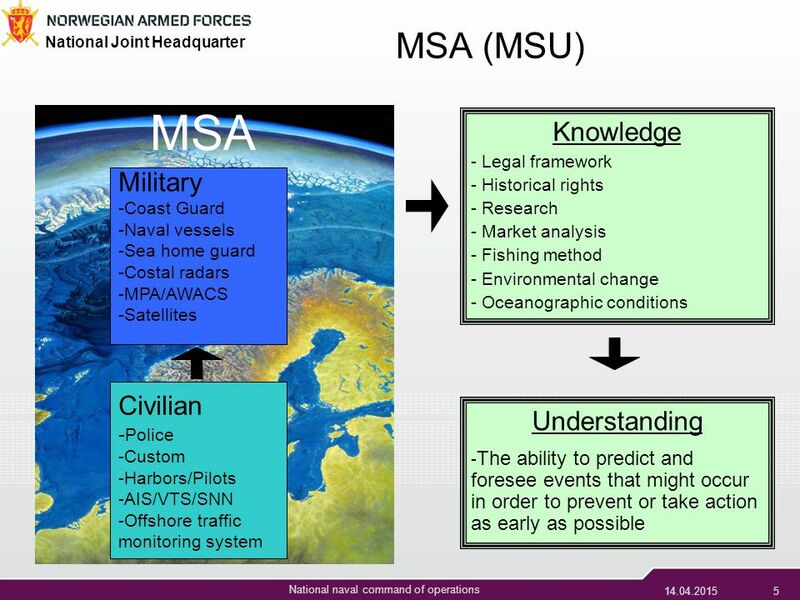 18th October 2007 Admiral Juhani Kaskeala Chief of Defence, Finland 0 Admiral Juhani Kaskeala Chief of Defence, Finland INFORMATION SHARING: The Key to. 1 R Adm Bernhard Teuteberg Chief Director Maritime Strategy South African Navy and Deputy Director Petra van Eck. 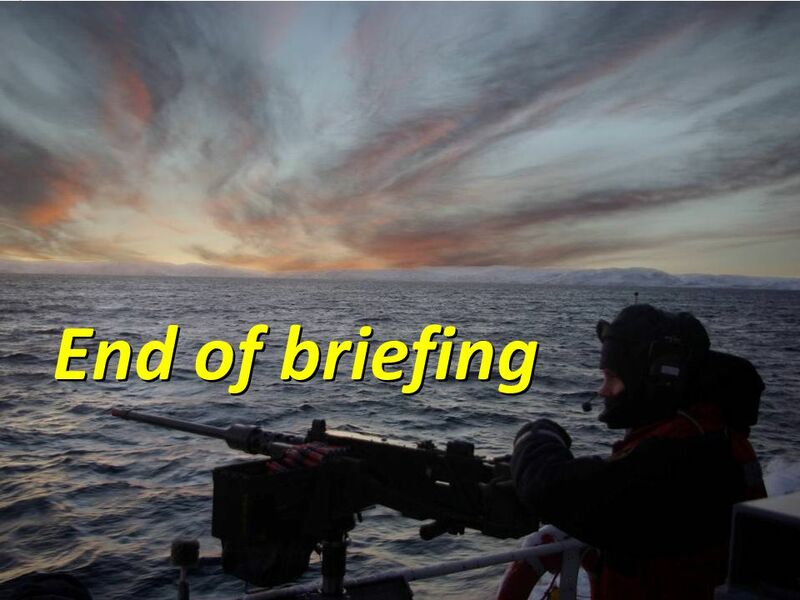 UNIT SAR BRIEF Lt ALVIN GAYLE Historical Background Structure and Organization Maritime Areas and Jurisdiction Missions Assets Questions. 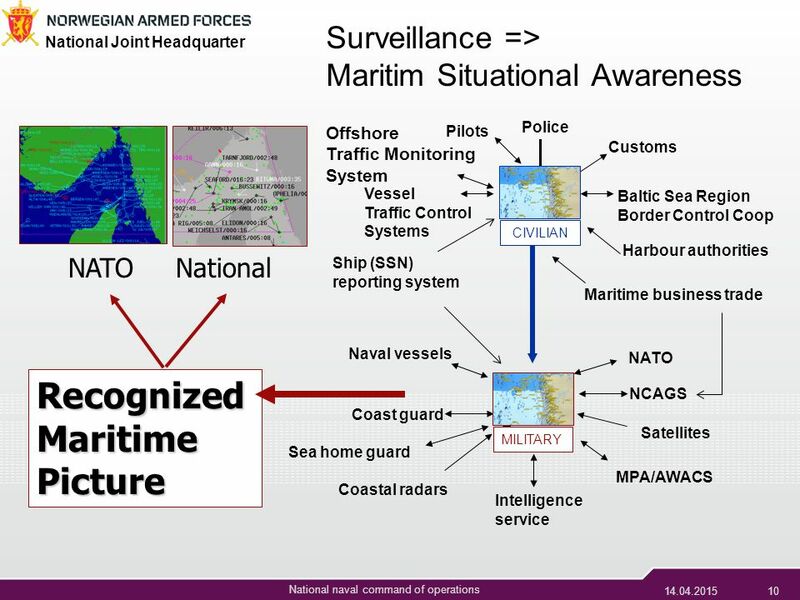 17/10/2012 1 MARITIME SECURITY, THE BELGIAN PERSPECTIVE REGIONAL SEAPOWER SYMPOSIUM VENICE REAR ADMIRAL HOFMAN MICHEL.